When I read 5 Lies Preachers Believe about Preaching, I was extremely interested at how closely this article aligned with what I’ve often felt. The more opportunities I have to speak publicly, whether teaching or preaching, the more pressure I feel to perform well. 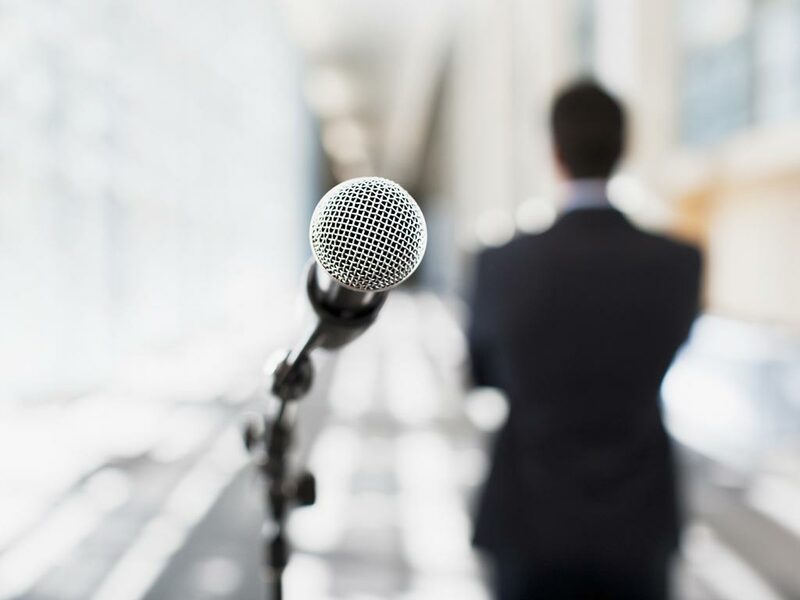 There is certainly a special realm of psychology associated with public speaking: How did I do? How do people perceive me? How do I compare with so-and-so? Does anyone else really care how I did? It’s so frustrating that the more I study public speaking and adjust my style, the more poorly I feel like I did! Winston Churchill was widely perceived as a “naturally gifted” public speaker. However, his closest aides revealed that he spend countless hours writing, editing, and practicing his speeches. He was perceived as a great speaker because he worked hard at his craft and constantly self-evaluated his performance. He was proof that no success ever comes without a lot of hard work. A great resource I’ve found on public speaking is Andy Stanley’s book, Communicating for a Change. I’ve used several of Stanley’s techniques and his suggestions have helped me communicate much more comfortably. One caution though: Much of what he recommends flies in the face of what many of us have grown up with and have considered “normal” speaking and preaching. If you’re looking to mix things up, this book will help you do it. Plus, it’s a really interesting read. If you’re in the mood for some tried and true “old school” speaking helps, check out Dale Carnegie’s The Quick and Easy Way to Effective Speaking. Although the title is a misnomer, Carnegie gives a lot of simple tips that can be incorporated quickly to spice up an otherwise mundane speech or message.